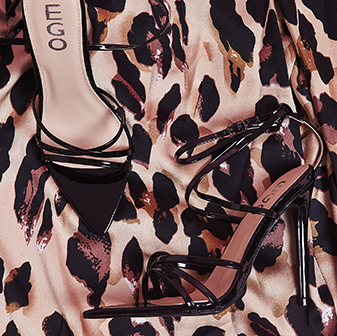 Girl, get sassy with the Cotto croc print ankle boots. 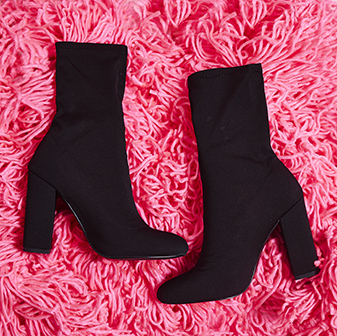 With a pointed toe, sassin' block heel and cut out sides - these boots are right on trend. And the buckle and lace up details will have all eyes on you. We'll be wearing ours all day erryday.